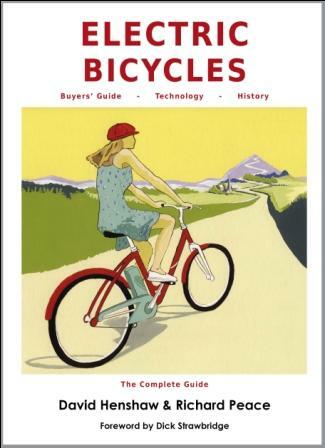 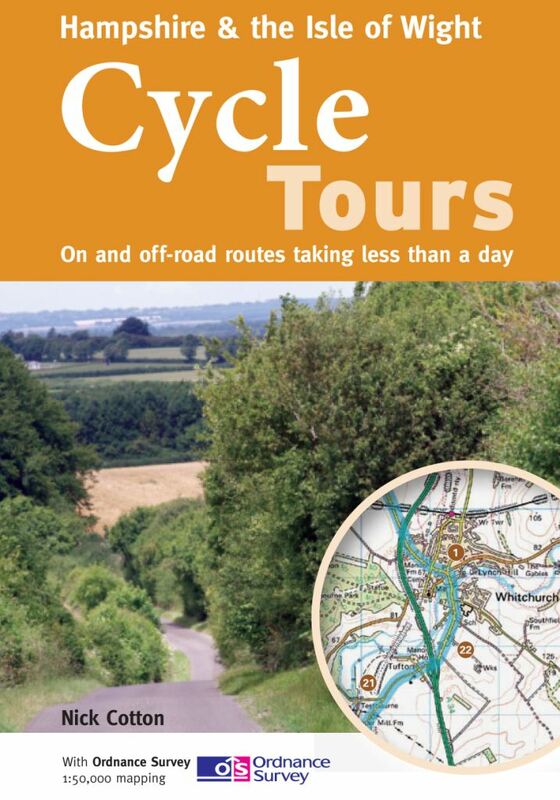 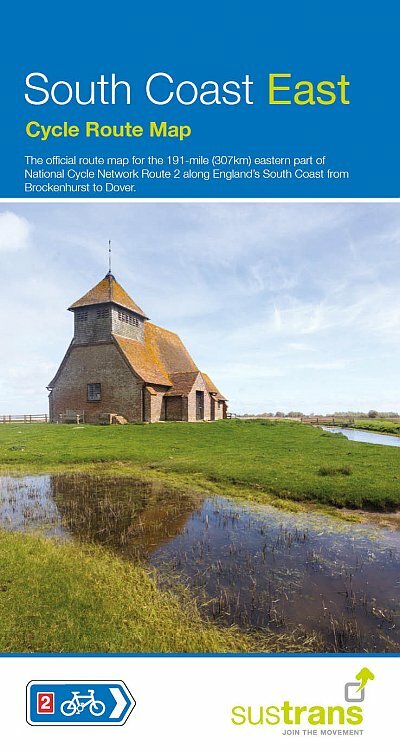 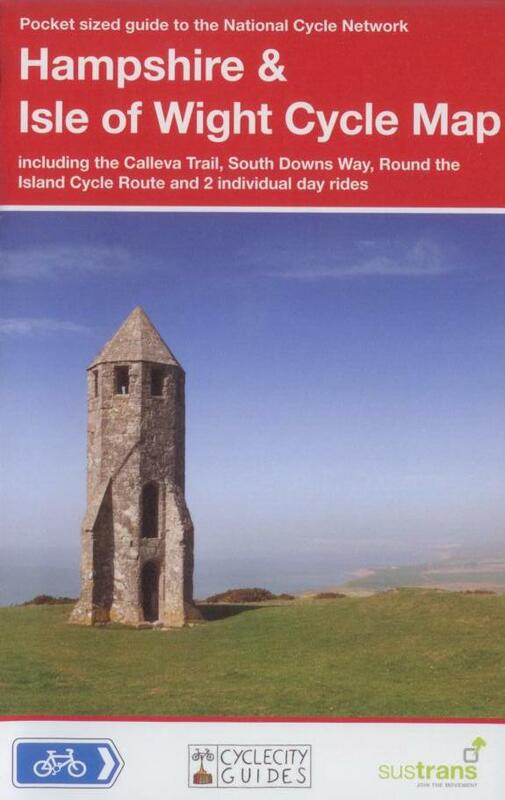 Hampshire and the Isle of Wight have two main cycle maps and two guide books. 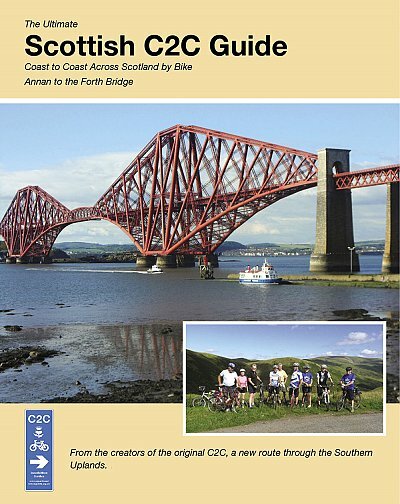 Goldeneye and Sustrans each have a cycle map, the Goldeneye one being a tough waterproof maps showing suggested cycle routes, while the Sustrans one is water-resistant paper showing Sustrans cycle routes. 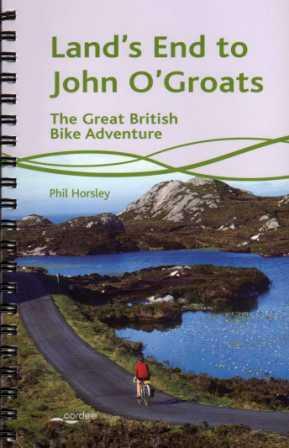 There are then two guide books. 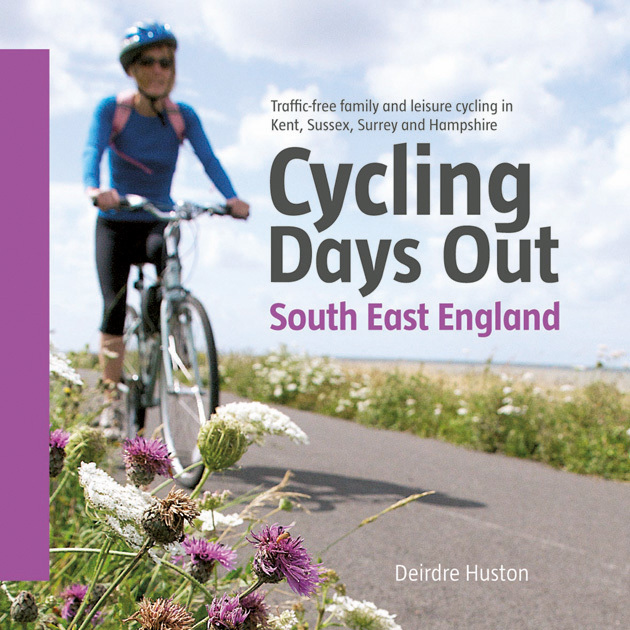 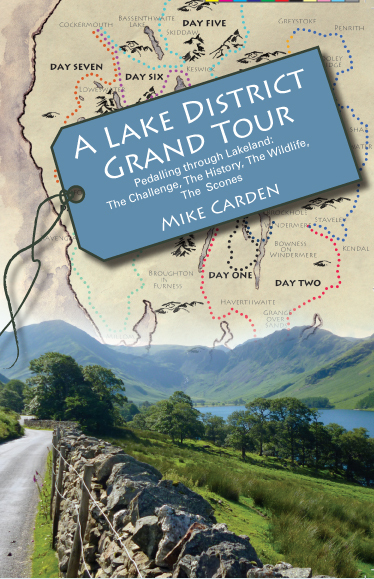 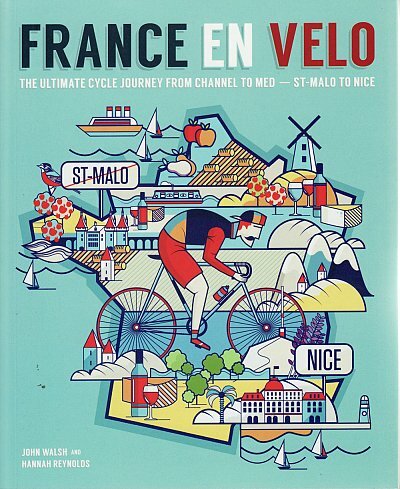 Nick Cotton’s book has 20 routes with excellent OS maps, while the Vertebrate guide Cycling Days Out in South East England has 6 routes in Hampshire, plus routes across Sussex, Surrey, Kent and London. 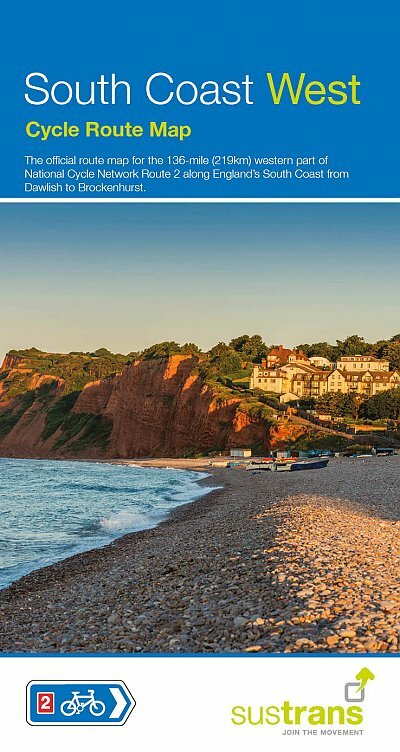 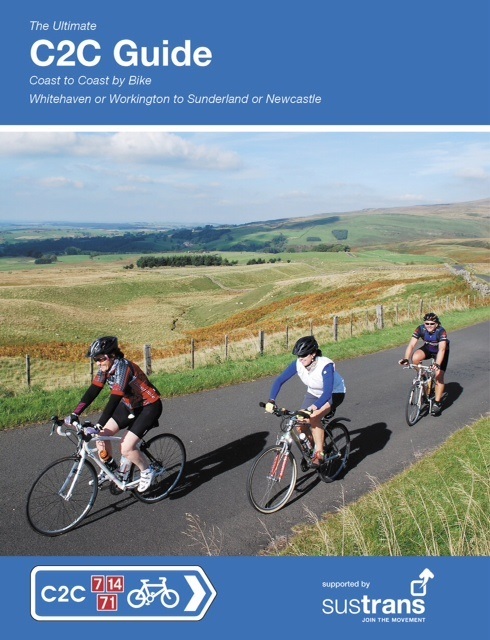 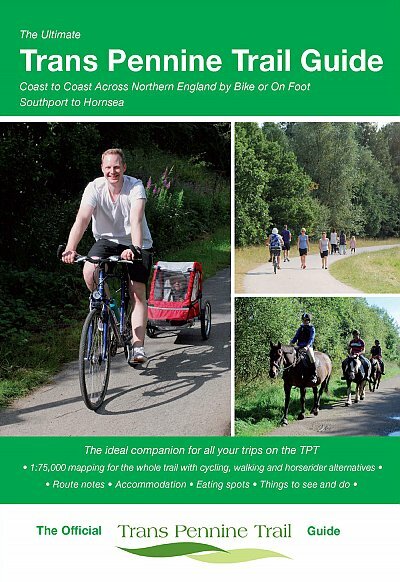 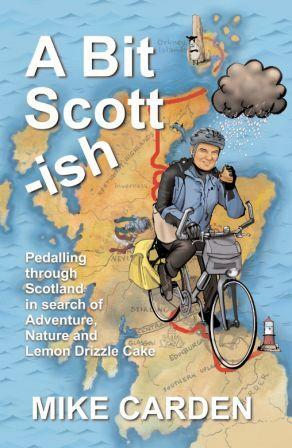 View basket “South Coast West Sustrans Cycle Map” has been added to your basket.